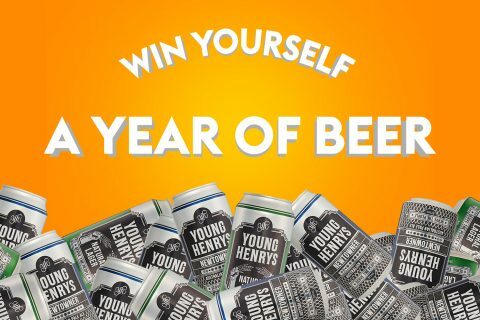 We’ve teamed up with our good friends at Young Henrys to give one lucky winner the chance to win ‘A Year Of Beer’. What does that mean? It means expect a case of ice-cold beers (or ciders, if that’s your thing) to be delivered to your fridge every month for an entire year! Entering for a chance to win this absolute pearler of a prize is easy, drop your name and email address below with the winner being announced after June 13. YOU MUST BE 18+ TO ENTER THIS COMPETITION, ID WILL BE REQUIRED TO RECEIVE PRIZE.